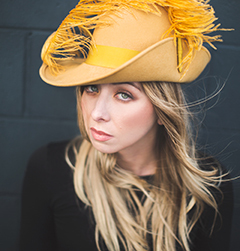 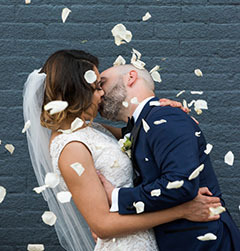 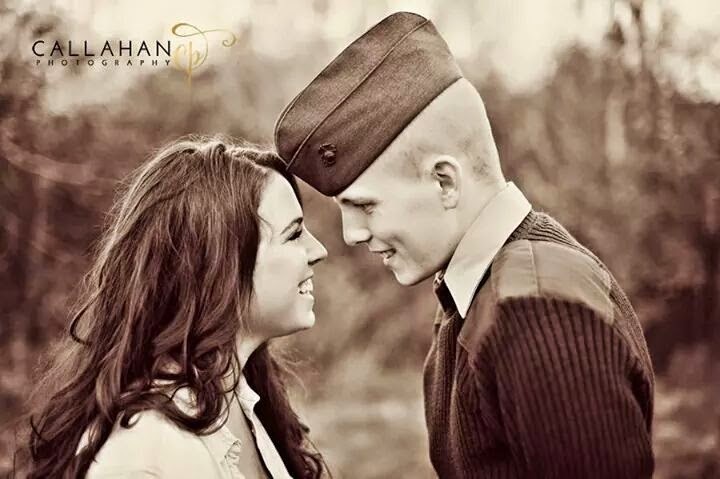 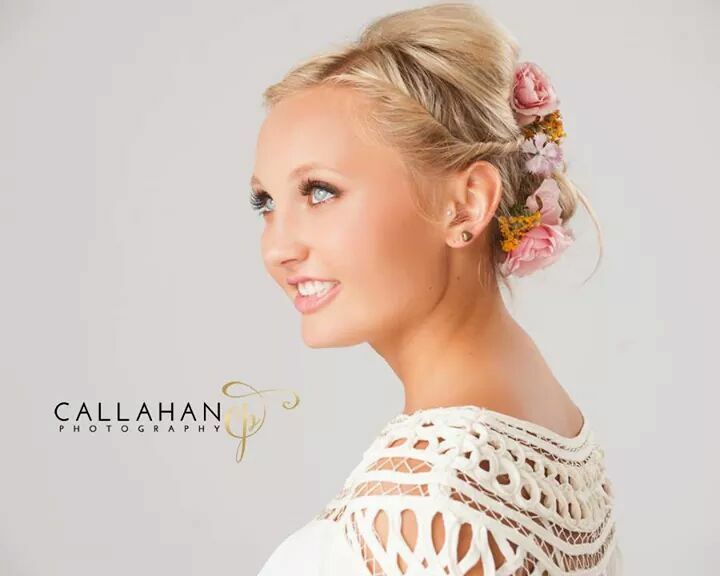 Airbrush Makeup and Hairstyling for Seniors in Louisville, Kentucky » Bridal Hair & Makeup Artist | Shear Hotness, LLC. 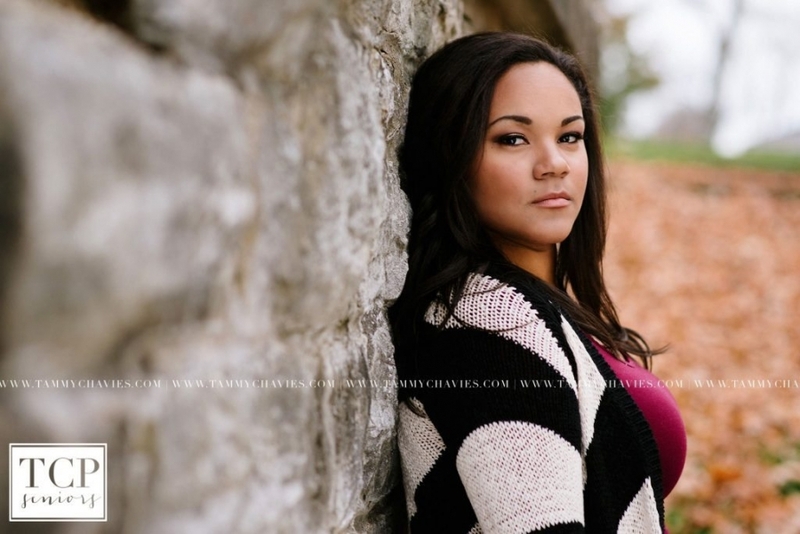 It’s your High School Senior Year! 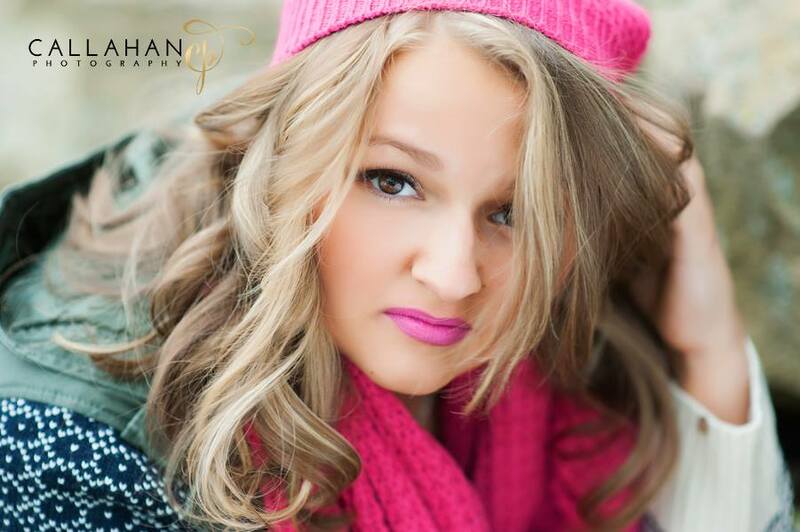 What an exciting, adventurous, defining moment in you and your child’s life! 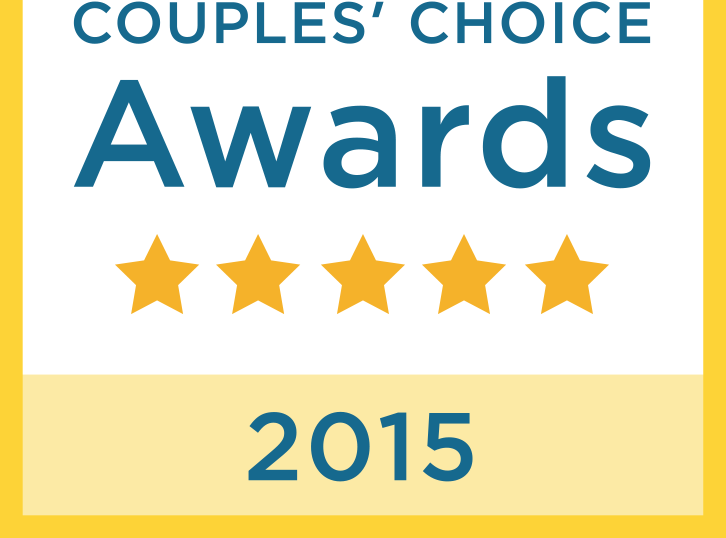 I am so honored to share such a special milestone with families. 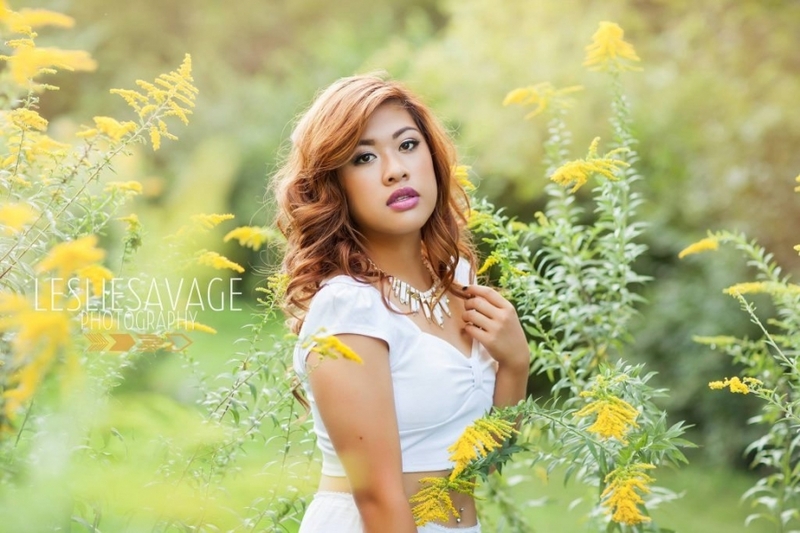 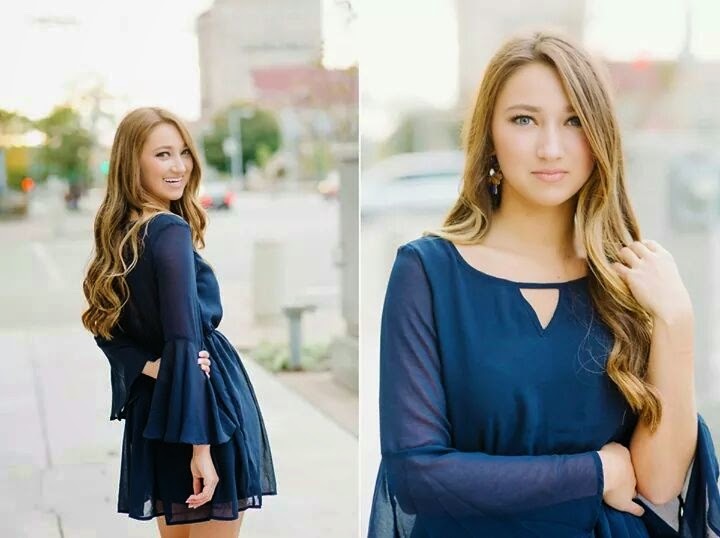 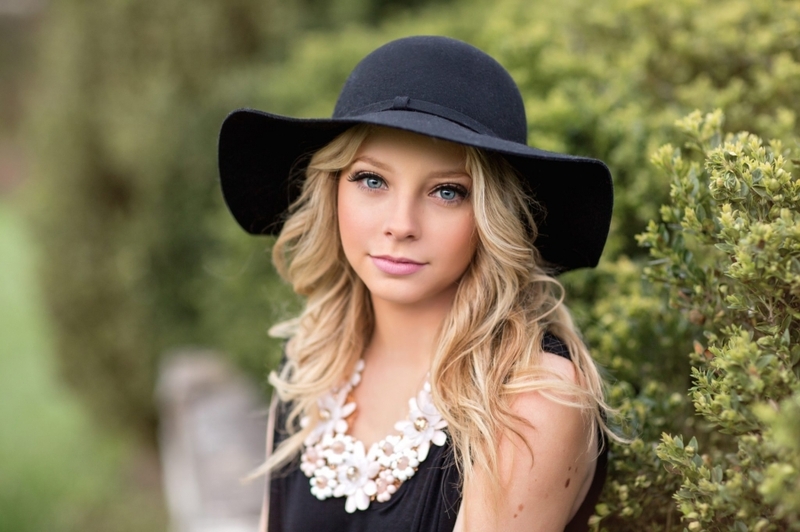 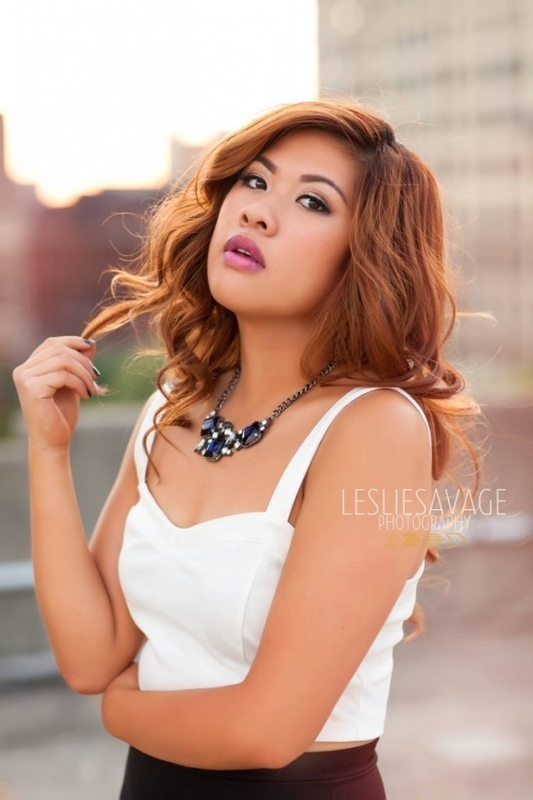 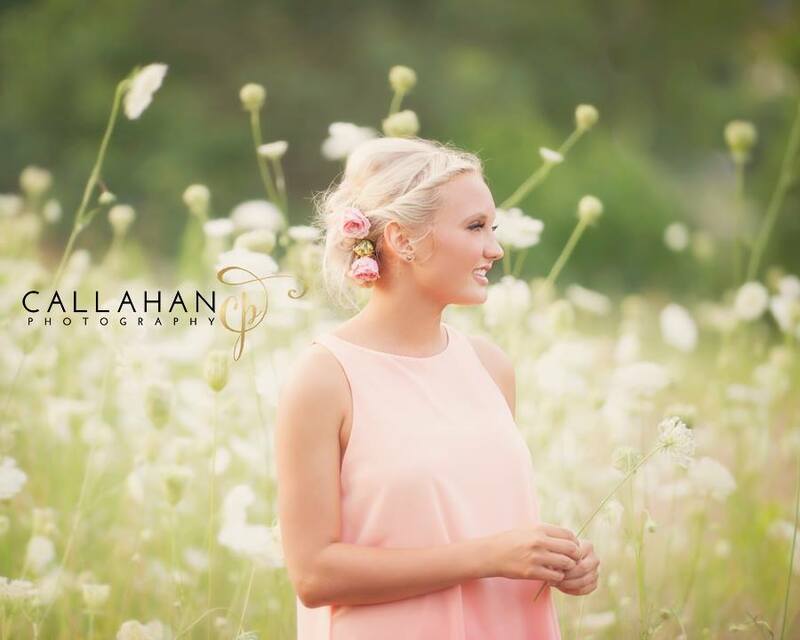 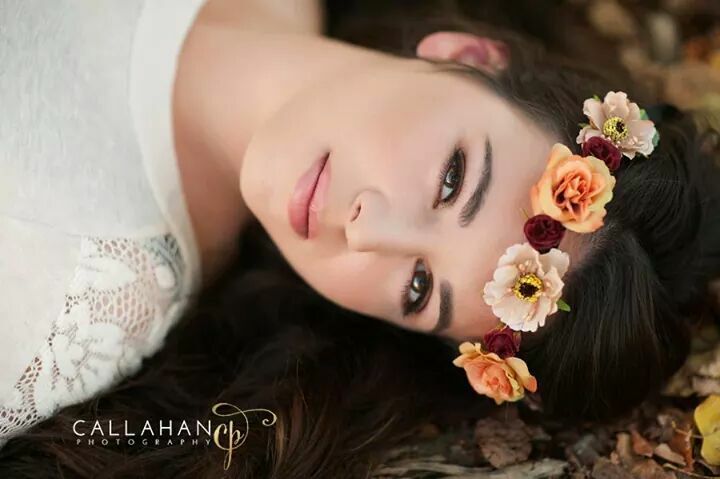 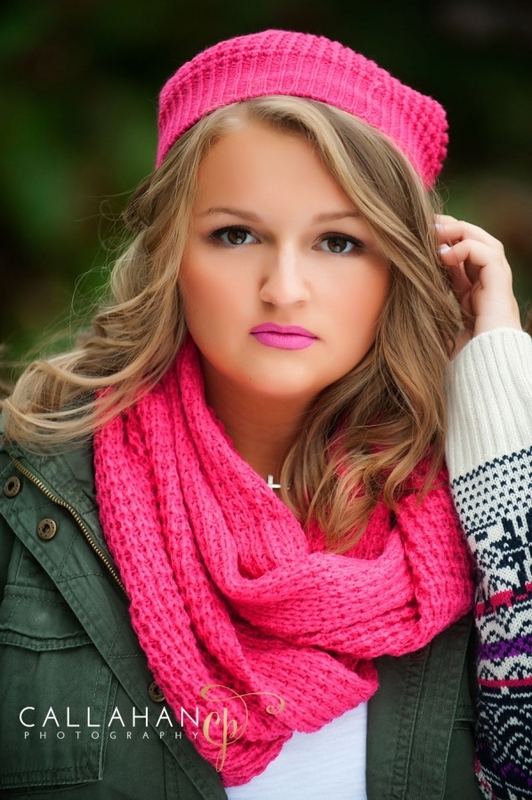 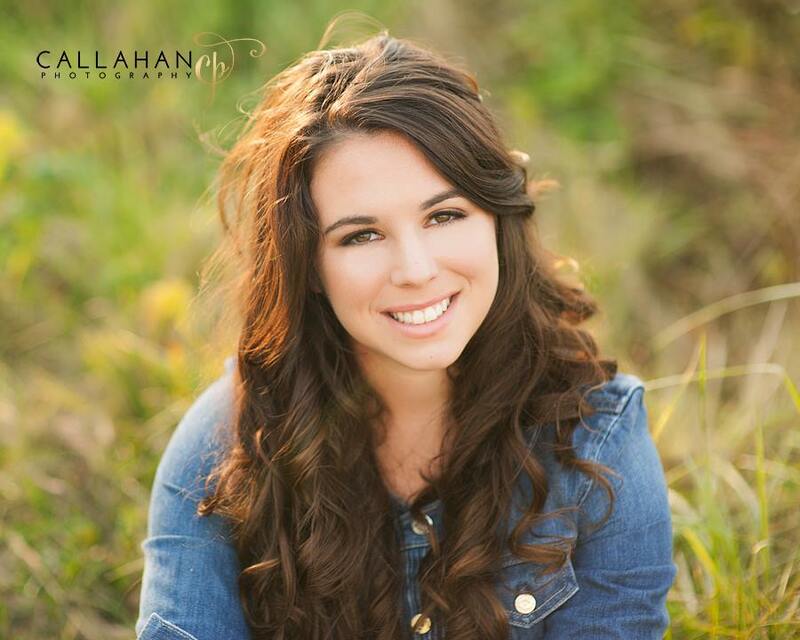 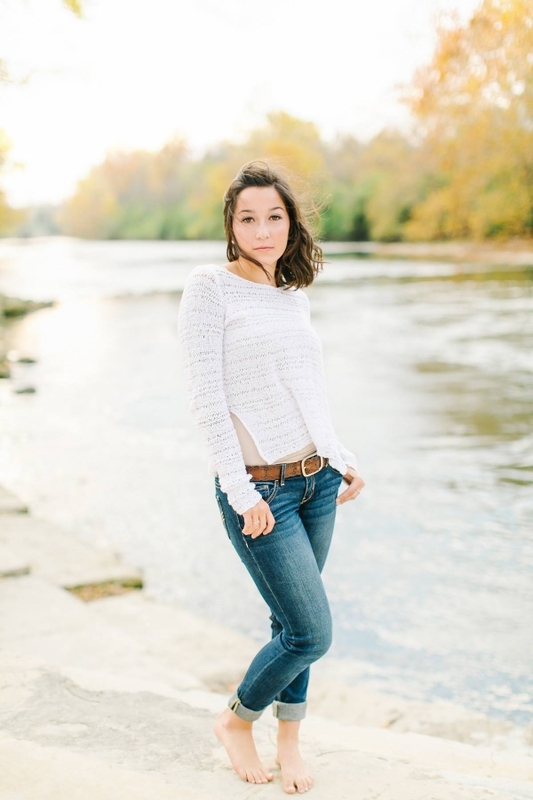 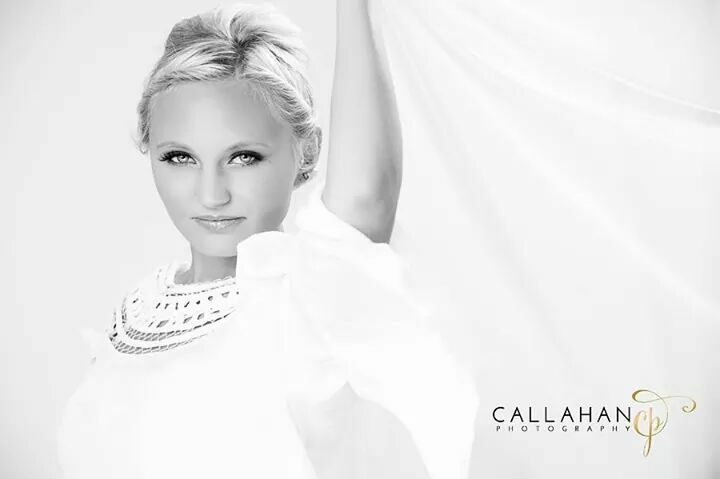 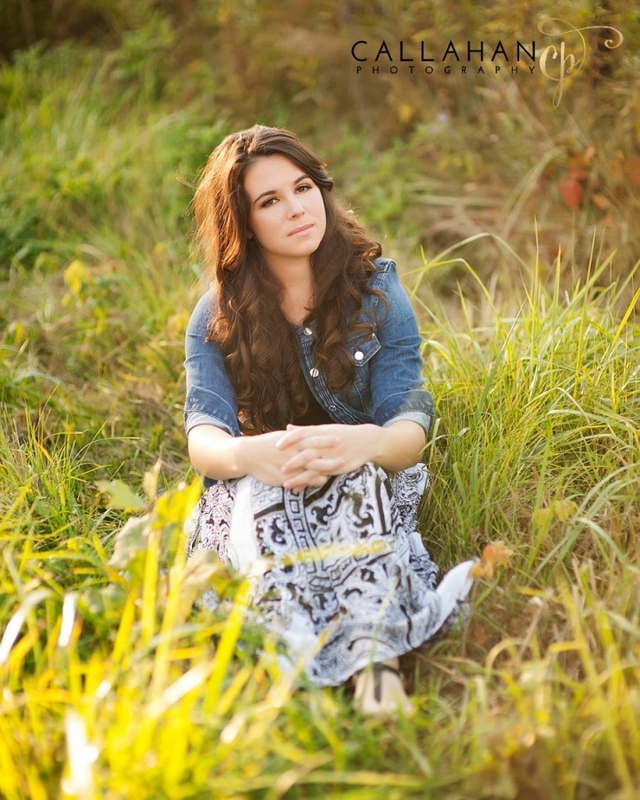 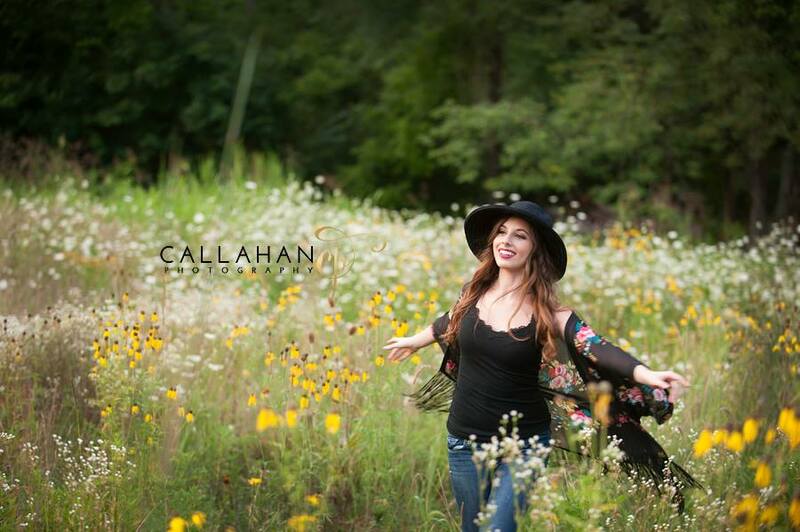 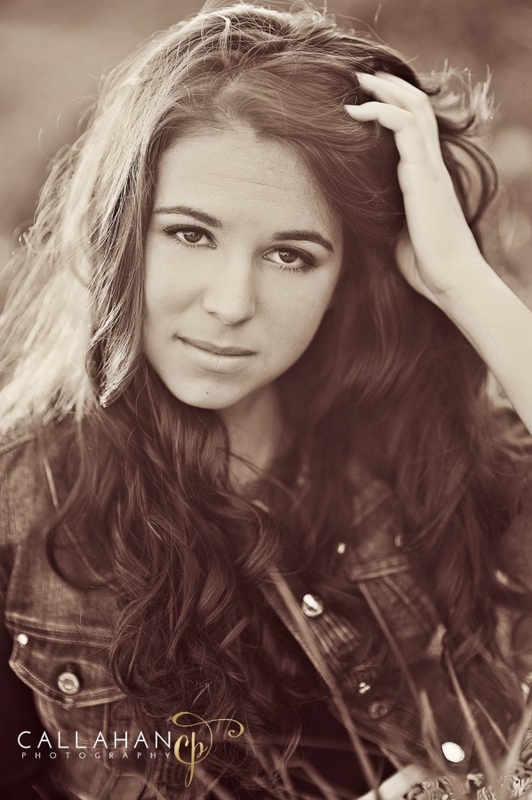 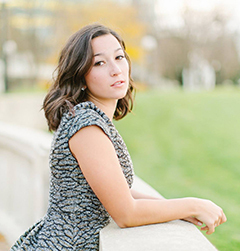 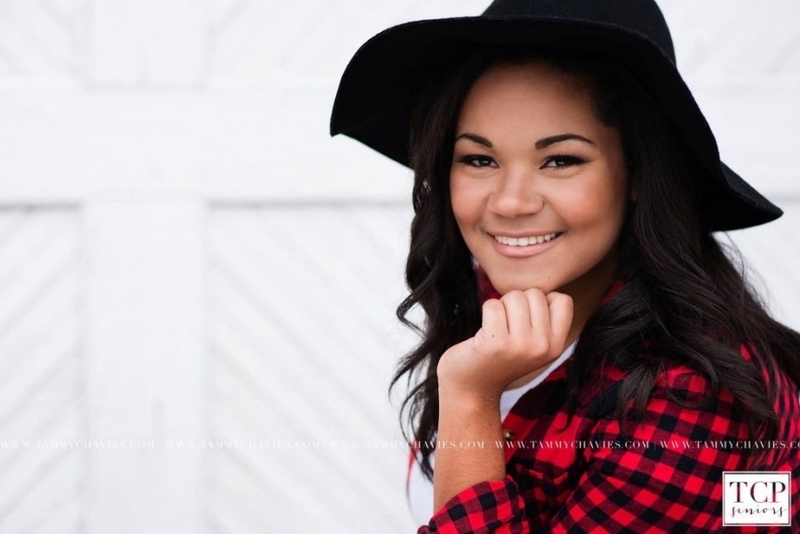 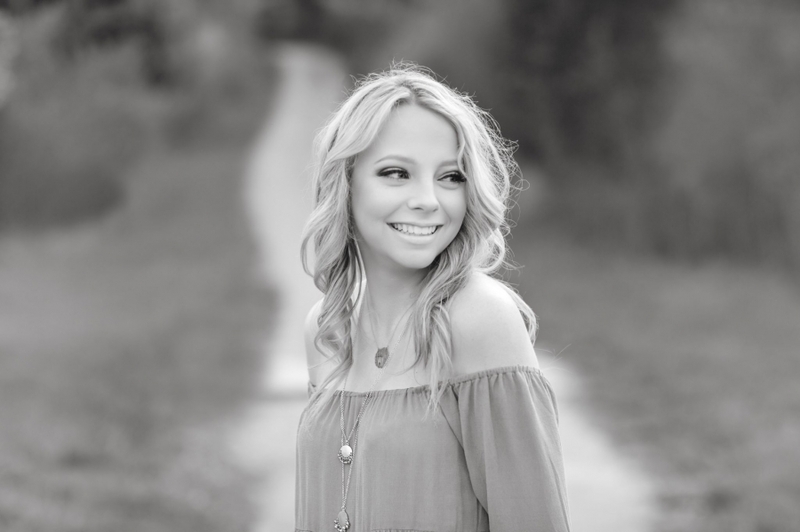 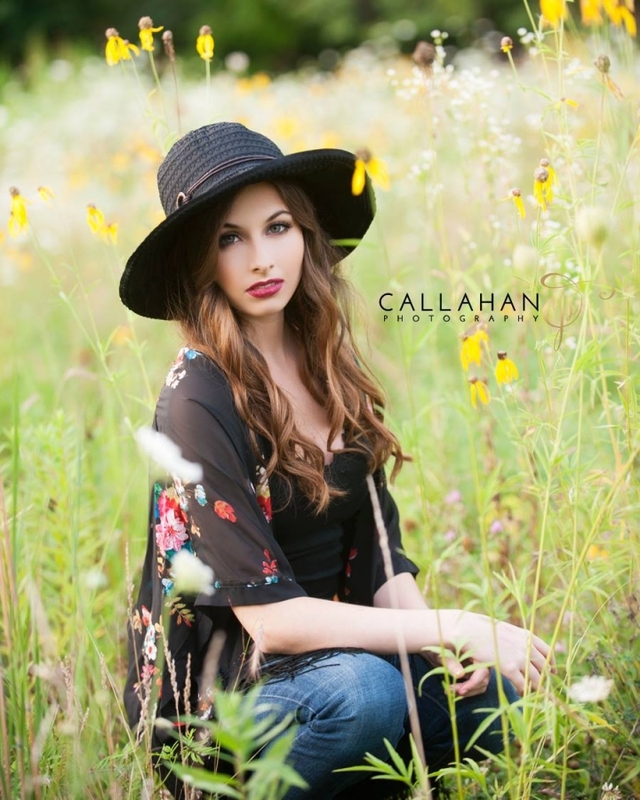 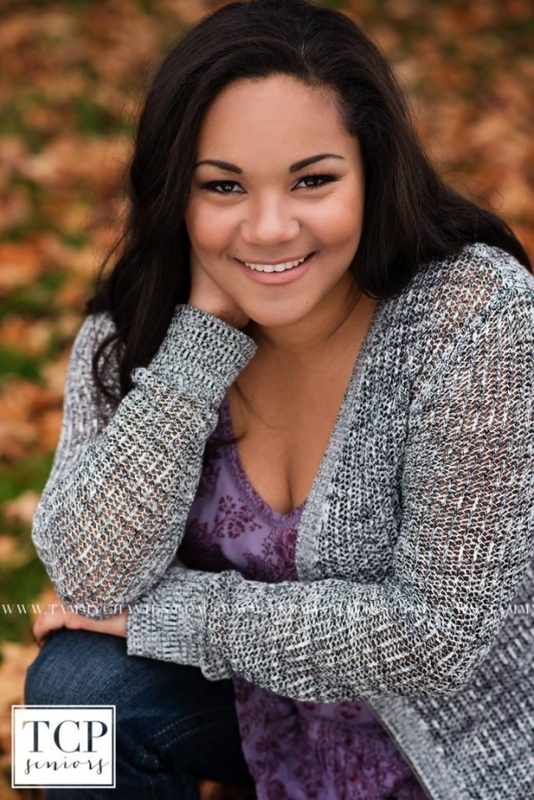 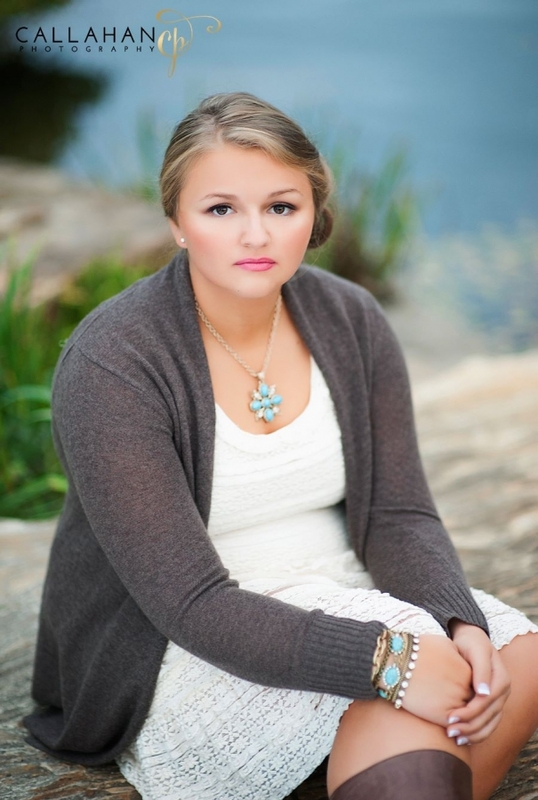 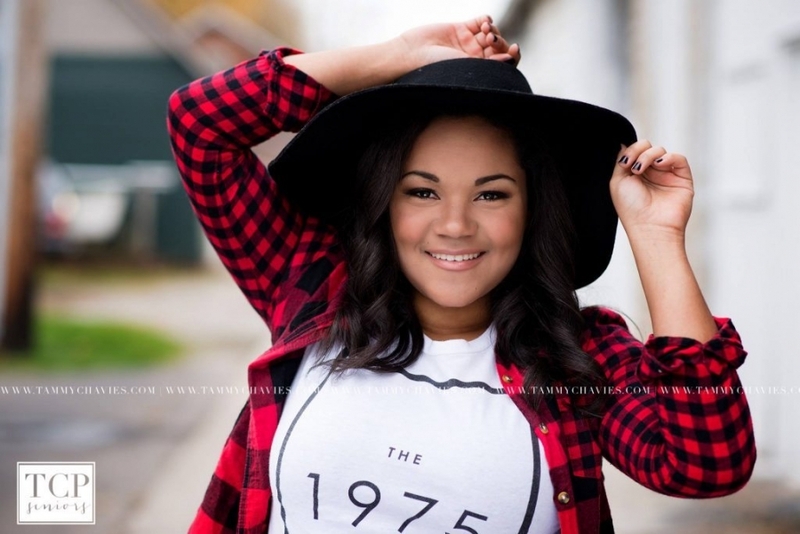 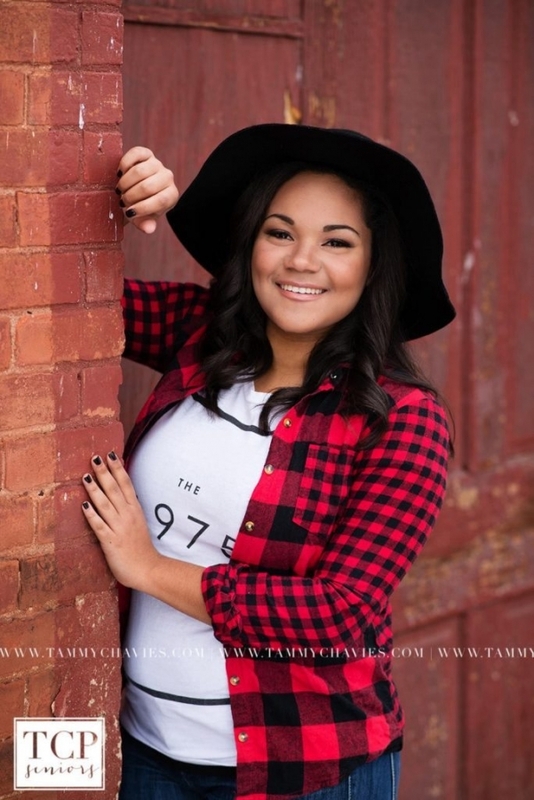 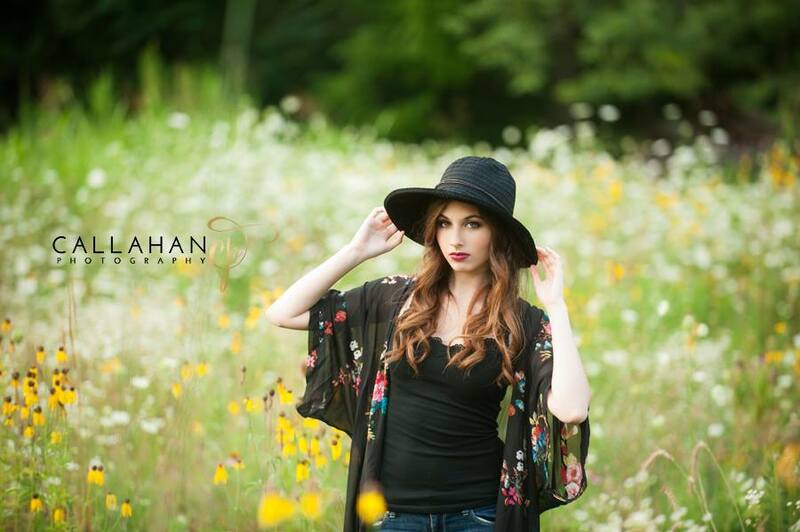 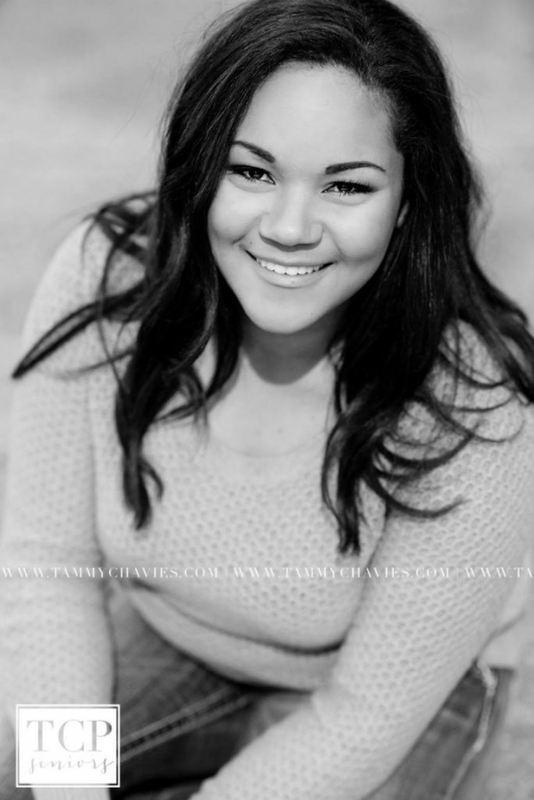 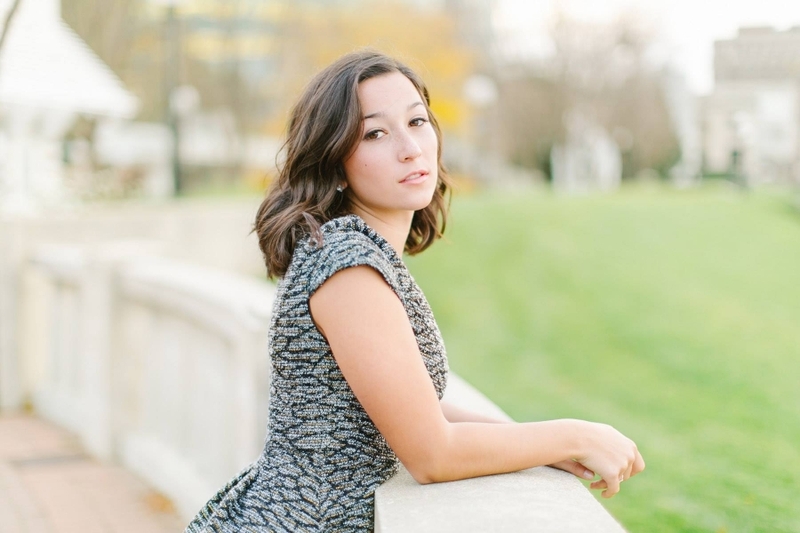 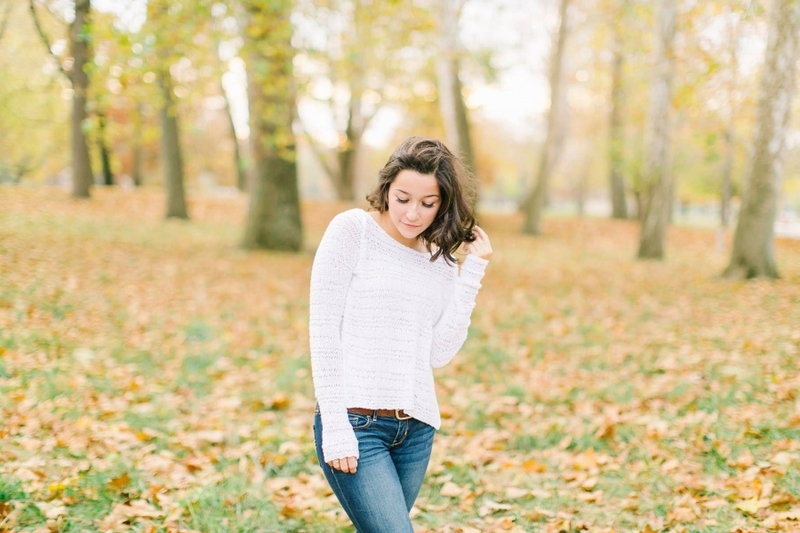 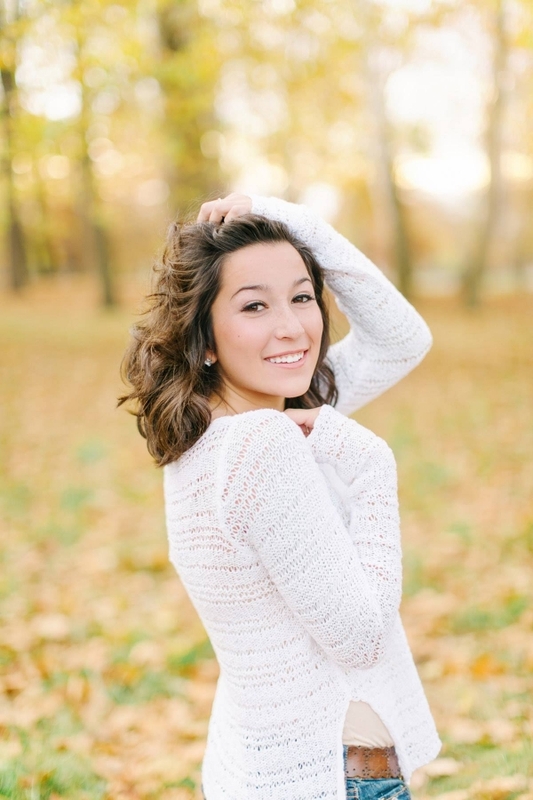 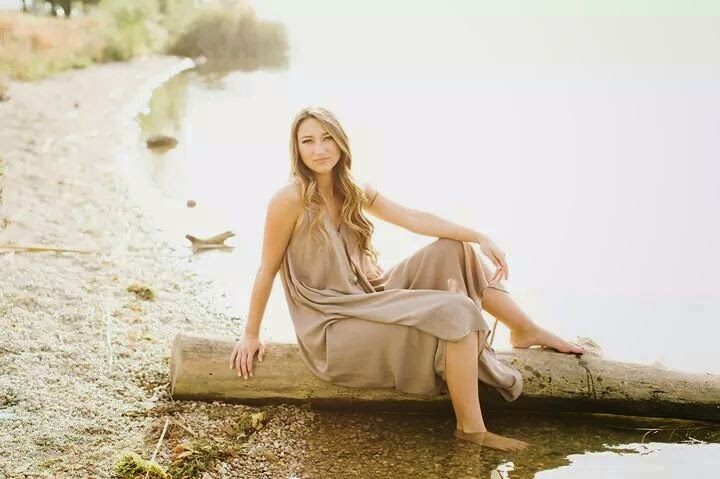 Choose to look your absolute best for your senior photos with the perfect hair and makeup!